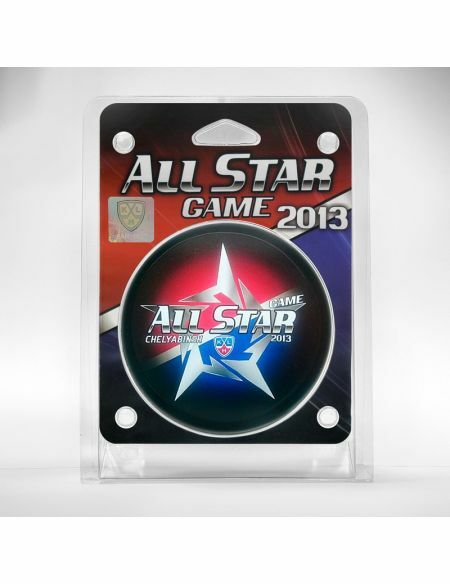 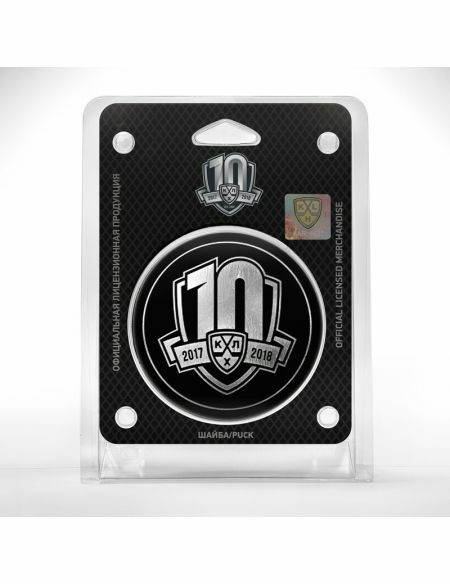 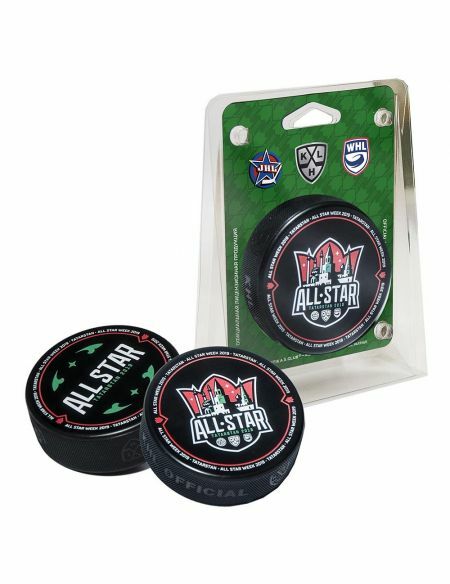 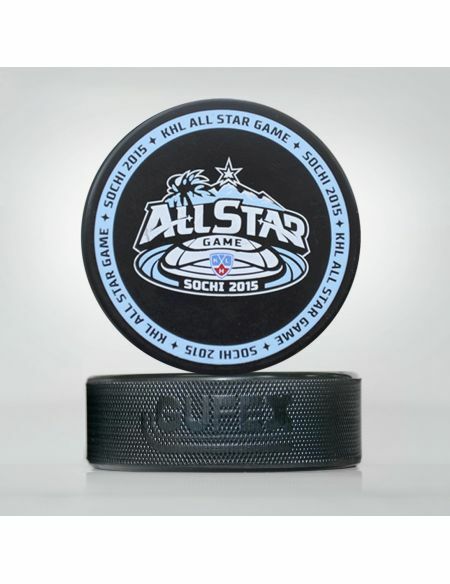 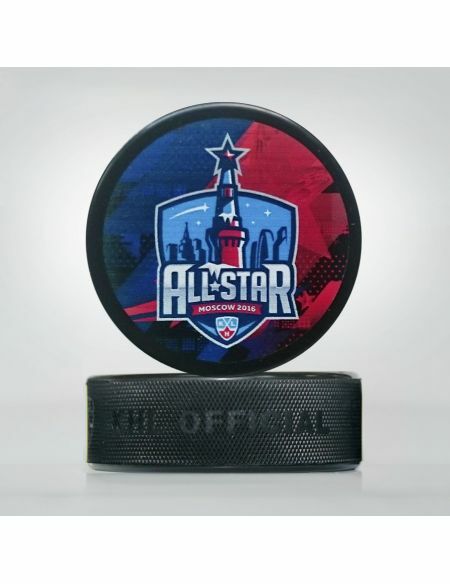 GAME puck of All Star match 2019. 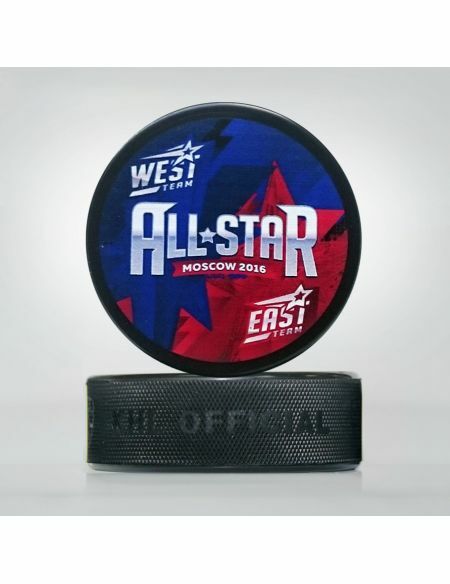 Kazan, Tatarstan. 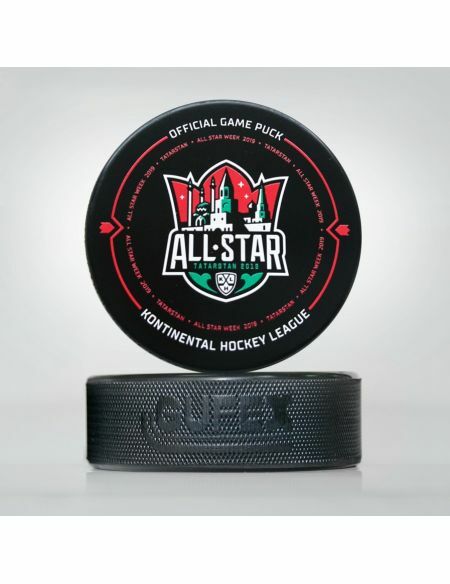 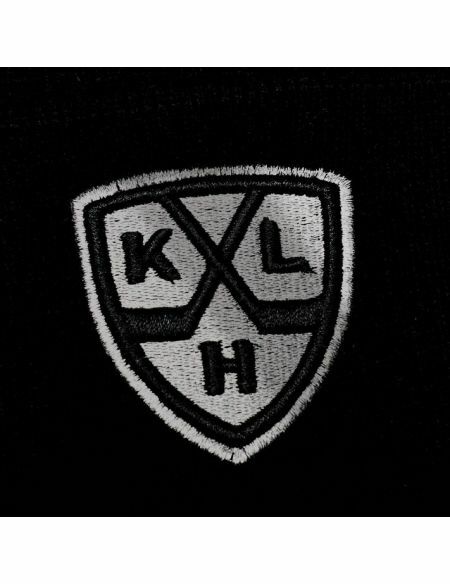 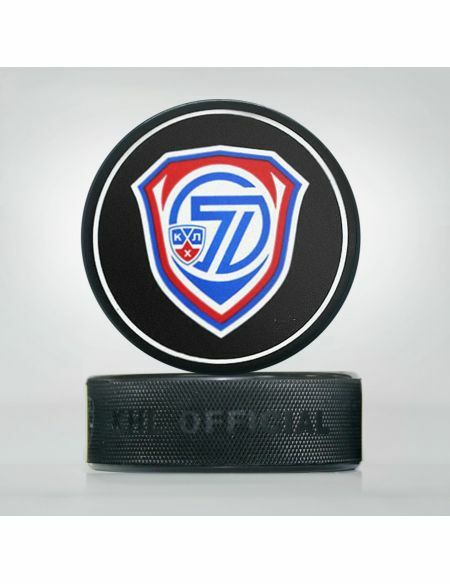 Souvenir puck of All Star match 2019. 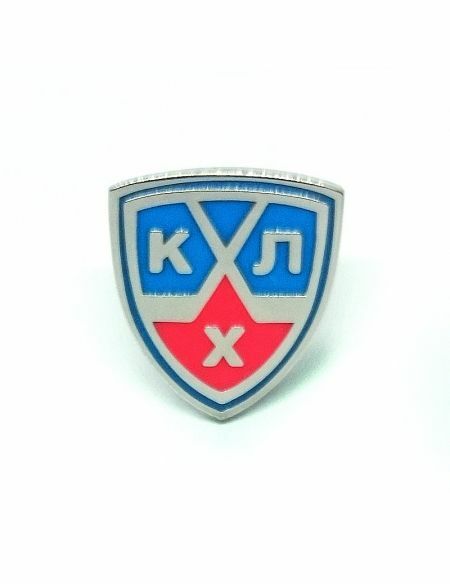 Kazan, Tatarstan.